LMG is grateful for our November Employee of the Month! Luz Orozco is valued for her punctuality and excellent work ethic. She always comes to work with an infectious smile, and an eagerness to help her team mates on the job site. 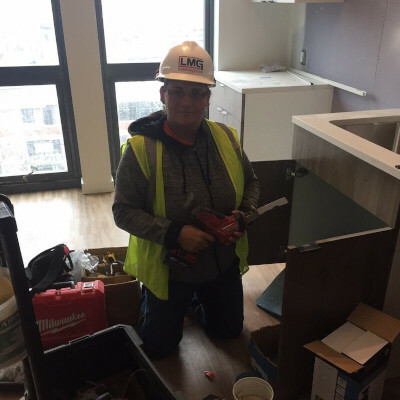 Everyone at LMG Construction is thankful to have Luz on our team. From our family to yours, we hope you have a wonderful Thanksgiving holiday.